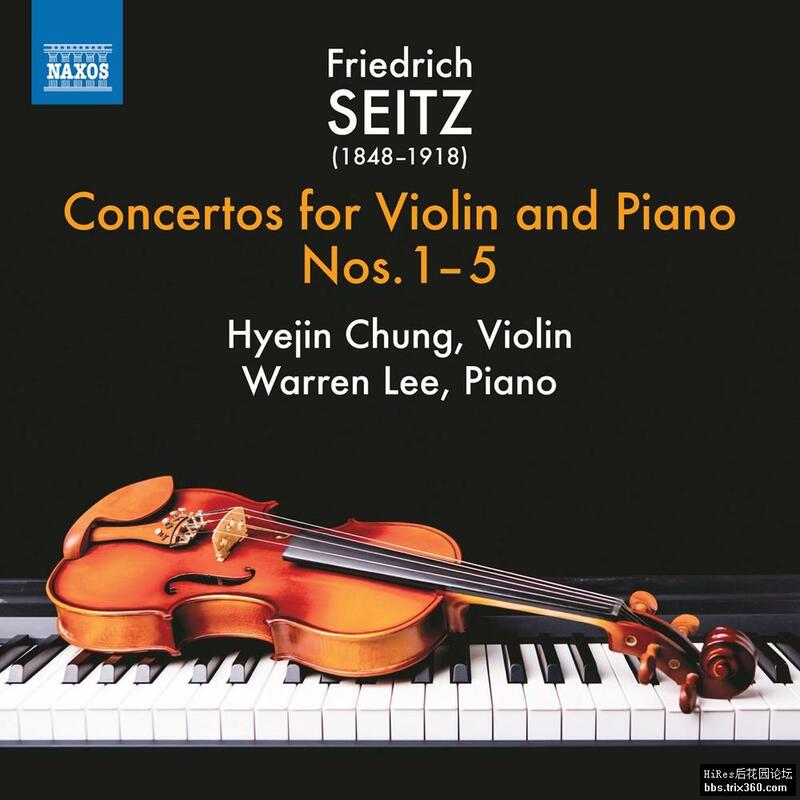 Seitz was a noted violinist who served as concertmaster of the Bayreuth Festspiele, toured widely as a soloist and also composed a series of works, principally for violin and piano. He is best known for his Concertos for Violin and Piano, or Schüler-Konzerte (‘Student Concertos’). Designed as an introduction to violin technique, they can be divided into two kinds: those wholly in the first (and easiest) position and those employing more advanced positions. Containing delightful melodies, short cadenzas, double-stops, trills, staccato bowing and much else, the concertos have proved enduringly popular vehicles for young performers since the day they were published.